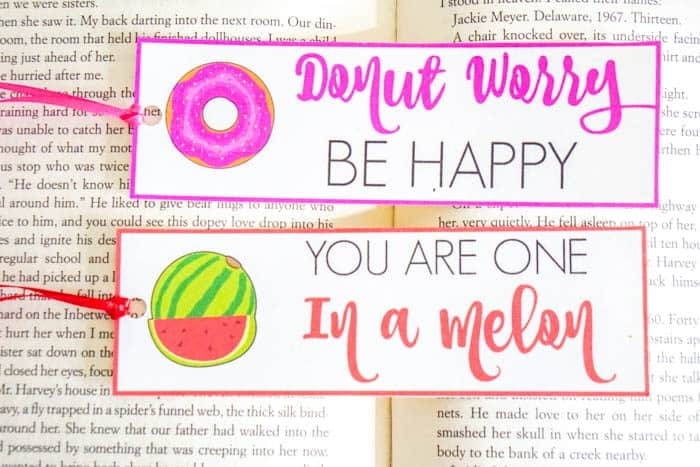 What better way to share your love than with these cute Valentines Day Puns Bookmarks. Valentines is coming up here shortly and we’re all about it. Do you love Valentines at your house? I love Valentines Day! I heart hearts, valentines day puns, and I love showing and sharing love. What I don’t love about Valentines Day???? Chocolates with fruit filling… Okay, this is all year long, but really you guys – chocolate by itself is just fine. 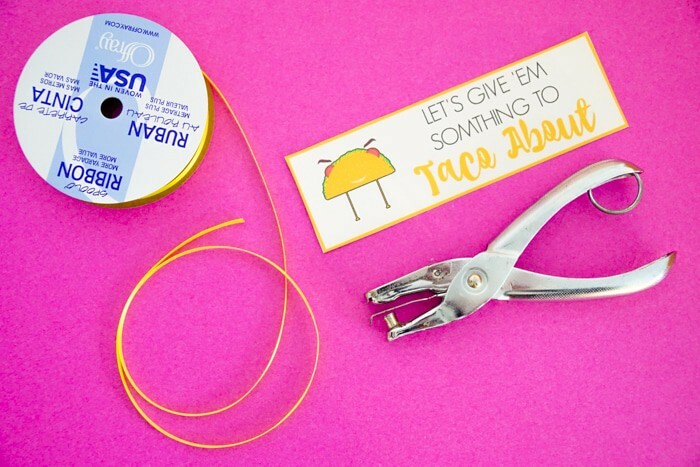 Now that my kids are in school, my kids are loving making our Valentines Day Cards and having fun coming up with cute Valentines Day Ideas. Our school has gone “sweetless” or “sugar free” or whatever you want to call it, over the last couple years. Meaning, they don’t allow treats for holidays or birthdays. Rather they ask that you go with non-candy Valentines Day Cards, and cupcake-less birthdays. 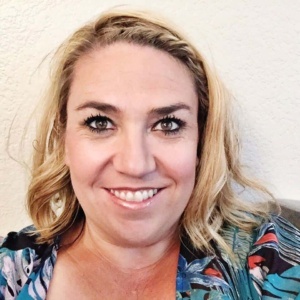 It was sad at first, but with 30 kids in a class and all the holidays, the kids were getting pumped full of sugar 1-3 times a week. Wah Wah. 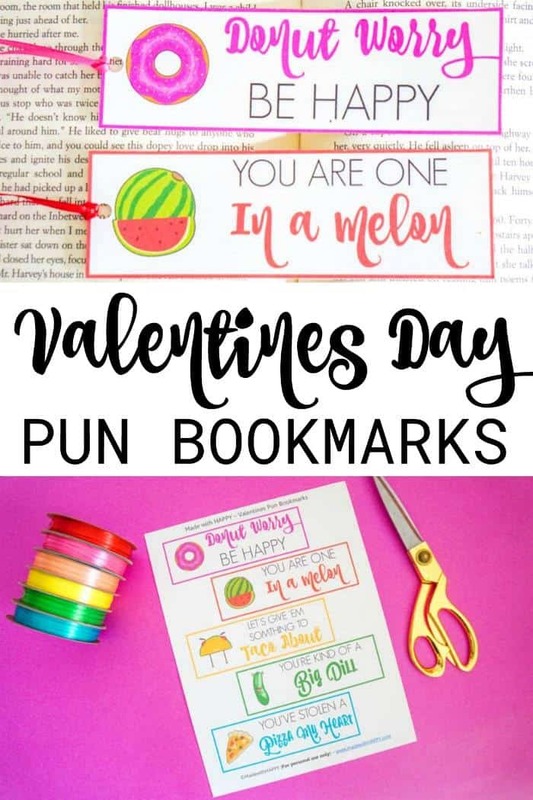 After putting our heads together, the kids and I came up with some fun non-candy Valentines Day Card Ideas like these Valentines Day Bookmarks. We have some other non-candy Valentines Day Ideas like these Conversation Heart Glasses, Valentines Yo-Yos, Valentines Cards with Pencils, and Birdseed Hearts. 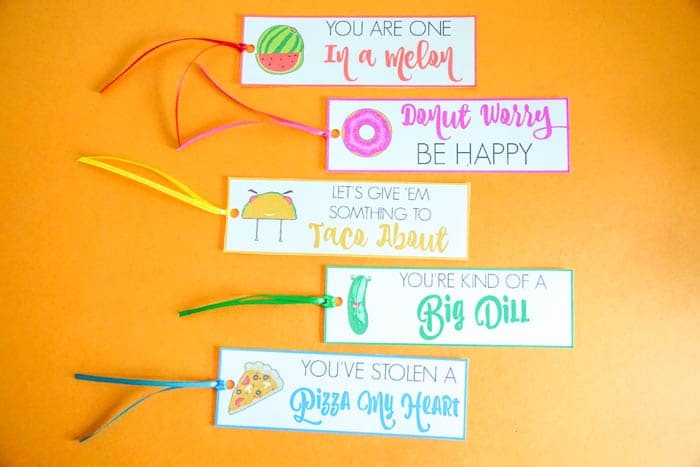 We love the idea of giving a bookmark as a Valentines. Its fun and useful. 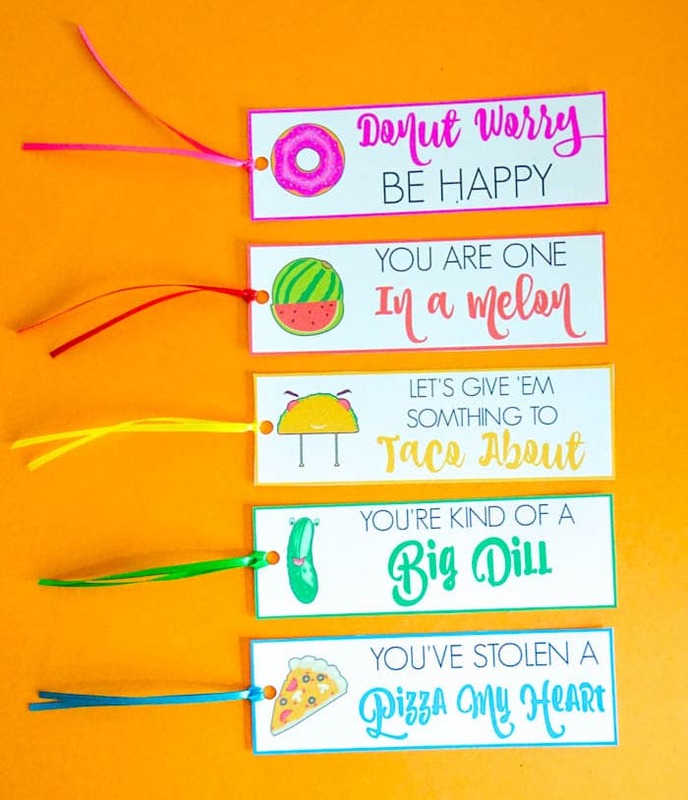 Here is a small list of supplies you will need to hand these Valentines Day Puns to your friends. 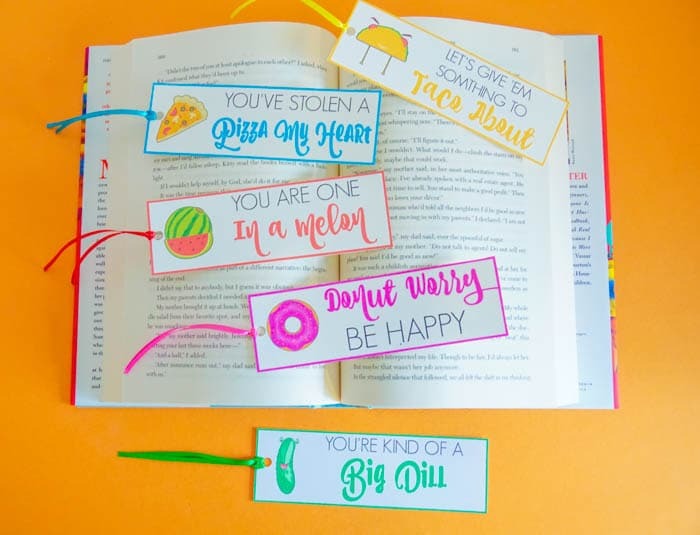 Once you download the bookmarks, you can cut each out. 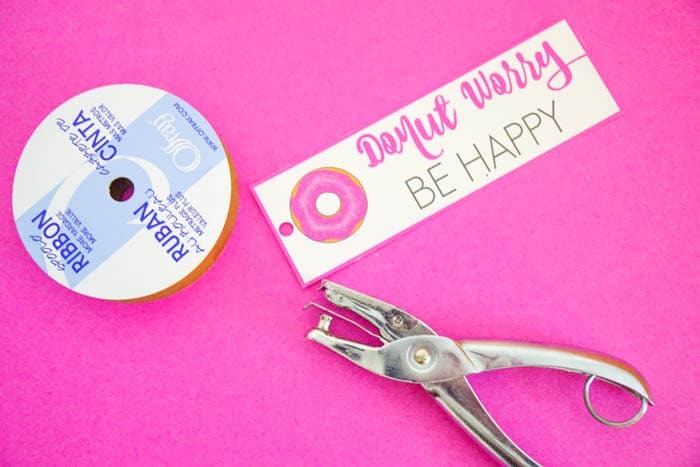 Hole punch the end of the bookmarks. 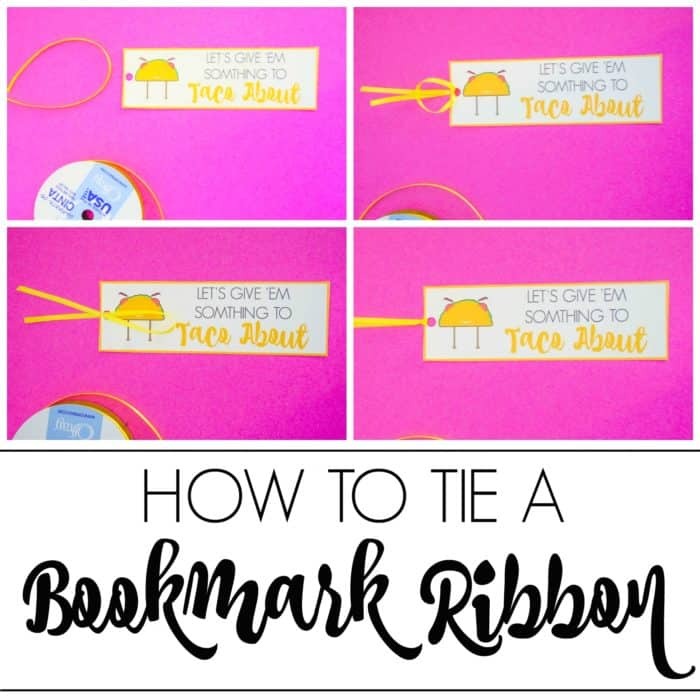 Then cut your ribbon into 8 inch pieces, and tie the end to the bookmark. I love these funny Valentines Day Puns. 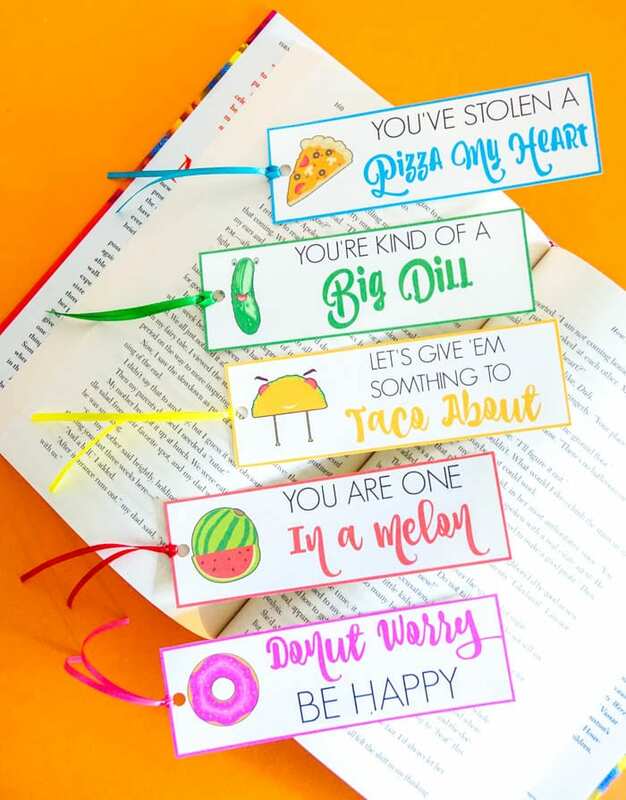 I think they would be great for not only the kids to hand out at school, but they are fun for a simple gift for your friends at work, or anyone that loves to read. I like to send them off to friends that live in different parts of the country too. I sign the back with a quick note letting them know I’m thinking of them this Valentines Day. 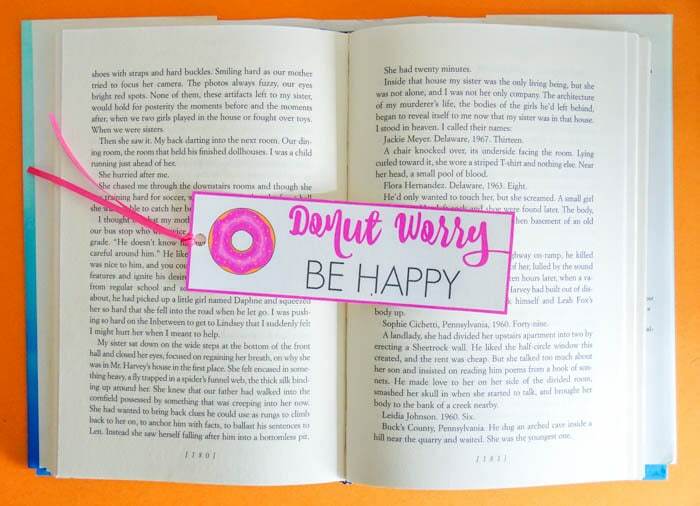 I even love of sending my favorite new book with a book mark out to my friends for funzies.